I got an early Christmas gift this year when ASUS sent me a brand new Zenpad 7.0 and asked me to review the product. Straight up, I'm not a really big fan of tablets. The Ipad I have has been hardly used ever since I got it. I find it difficult to type a blog post on a tablet, or to watch a movie on it. Also, the Ipad is pretty huge and it is not very easy to carry it around. I had attended the launch of the product a few months earlier and I was surprised to see that it looked sleek and compact. Only after I was sure that this is something that I could use, I asked the ASUS guys to send me the product. I did not want another gadget lying around at home without any use to me. As promised, I got the gadget within a week and the package held two boxes. It was completely sealed and came in straight from the company. 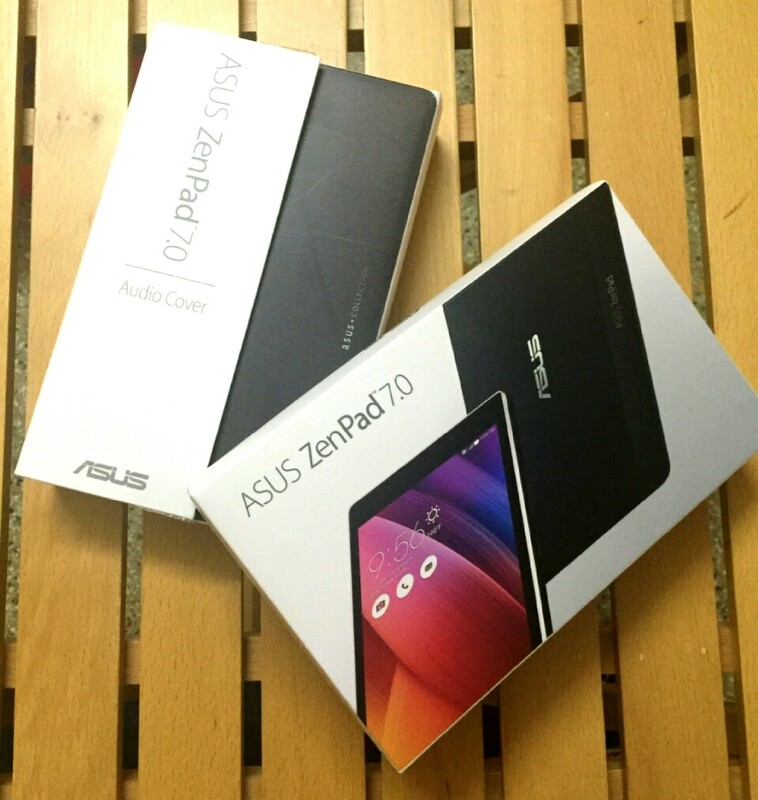 One box held the Zenpad, while the other held the audio cover. It was pretty easy to set up the gadget as I followed the instructions to the tee. 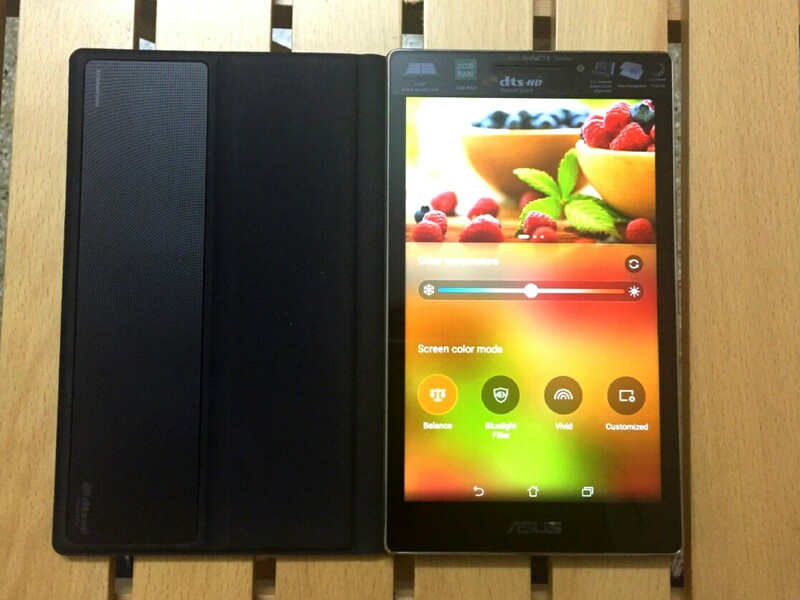 The ASUS ZenPad 7.0 Z370CG is the latest mainstream 7 inch tablet device from ASUS. It is sleek and easy to handle. The first thing that I noticed was that it worked on both WiFi and 3G network connectivity. My Ipad works only on WiFi and it does get difficult to use it while travelling. Thankfully this one would not give me such a problem. Before I get into the details of how I used the gadget, let us talk a little about its specifications. I know you would find this on every other site, but there are a few things that stood out for me. 1. At just 272 grams, this is one of the lightest tablets that I have ever used. 2. The HD display with 72% view area (the diagonal length of the screen) and corning gorilla glass keeps it free of scratches and dust. 5. The long battery life. As a creative blogger, a million thoughts pop into my head every single time. I string them later together to make a post out of it. I jot down these thoughts as a note on the Zenpad's SuperNote as and when I'm travelling. Since it is so light, it is easy to be carried around. Why, my phone weights more than this! Since it has the gorilla glass, I just drop it in my hand bag when ever I travel without worrying about it getting scratched. I have been using this instead of my phone for quite a while now and I'm very happy with it. The 64-bit quad-core processor is very fast and enables me to work on multiple tabs without slowing the performance down. I can check my mails, publish comments on my blog, check Facebook and read something on the kindle app without worrying about the gadget slowing down. The Zenpad is great as a reading device as it doesn't strain your eye. The Zenpad offers up to 200% wider contrast levels and real time HDR for sharper text and increased screen refresh rates for reduced blur. As a food blogger, the first thing that I look for in a tablet or a phone is the camera quality. 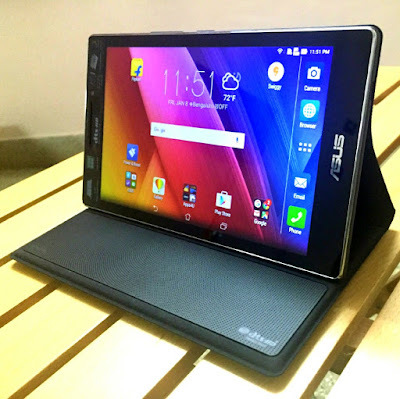 The ASUS VisualMaster has been designed to take advantage of both the hardware and the software in the ASUS ZenPad 7.0 Z370CG to optimise its display. 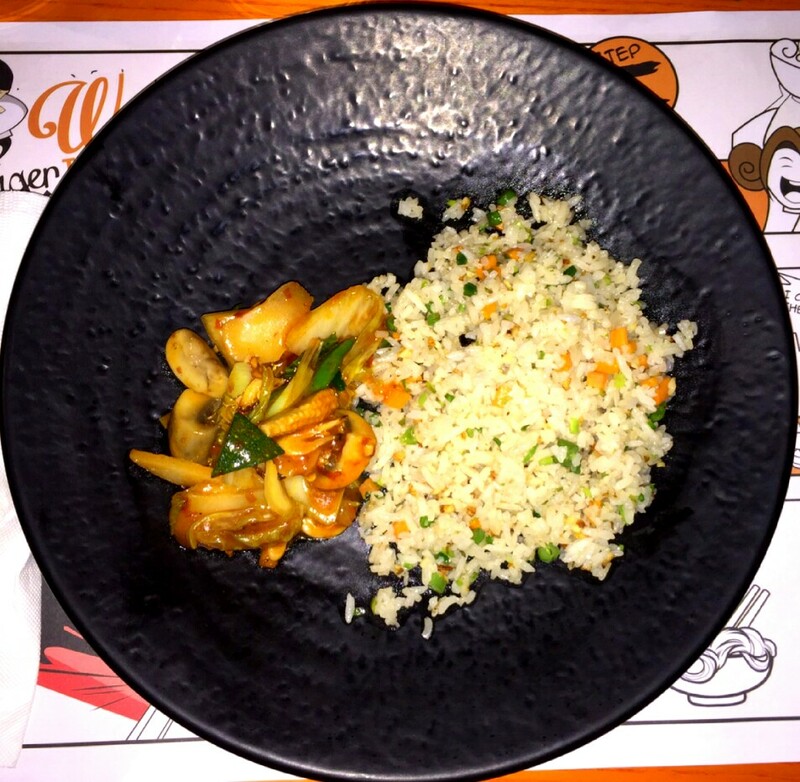 The ASUS Tru2Life feature enhances the color, contrast, sharpness and clarity of the food photographs that I take. The inbuilt camera comes with a bevy of filters that make photo editing a breeze. Tru2Life is able to detect different lighting conditions and automatically adjusts the display to make it easy to view even when outdoors in bright sunlight. I even take videos of live cooking in some restaurants and the Zenpad gives me awesome video quality. The ASUS Tru2Life intelligent settings know if a user is playing a game, watching video, looking at photos or on social networks and adjusts the contrast accordingly. Pictures and videos definitely look better with the ASUS Tru2Life feature of the Zenpad. The ASUS Splendid app on the Zenpad can be used to automatically enhance and adjust the colors on screen. Hue settings can be adjusted along with the brightness while the color temperature can be set from cool to warm based on your preferences. Most phones and tablets only allow to customize the brightness, but the splendid app is something that you have to use to believe it. It stays true to its name. The battery once charged fully lasts up to 8-10 hours without any issue. This enables me to get a lot of work done on the tablet, without having to charge it again and again. You can see the speaker here that delivers great sound! The 5.1 Channel audio cover that comes with it is a boon. A DTS-HD Premium Sound speaker is built in to the CA71 ASUS Audio Cover, which snaps simply onto the rear of the device. It is perfect for enhancing the enjoyment of movies, YouTube videos and music. The single strip speaker is six in one, incorporating four main speakers, one Center and one Subwoofer and delivers sound in an upward direction. It has six hours of battery life. The case also allows the ASUS ZenPad 7.0 Z370CG to stand neatly on a flat surface in landscape mode for watching films or other footage. It also acts as a protective case/screen cover for the device. You can use the Audio Wizard app to adjust the levels to suit your specific tastes for movie, music, gaming and vocal sounds. There’s also a Smart button to do it all automatically. When paired with the Audio Cover, the app allows you to manage the virtual surround function. What's not to like? For the twenty days that I have been using the Zenpad, I can safely say that it has successfully managed to replace my phone and has made my life more easier. With multicolored changeable back panels, this device can be changed based on your mood or style. Priced at just Rs 12,499, the Zenpad ticks most of the mid-range tablet boxes. It looks great, has great performance and is affordable. The audio cover is priced at Rs. 2999. While it might seem like an extra cost, it surely is worth its price. It makes the movie watching or listening to music come to life with its four speakers. The audio cover can be charged too. This is quite an interesting concept I must say! For this price and the features it offers, it sure is worth a buy. You can buy it on Flipkart here. The ASUS team sent me this product in exchange for an honest review. 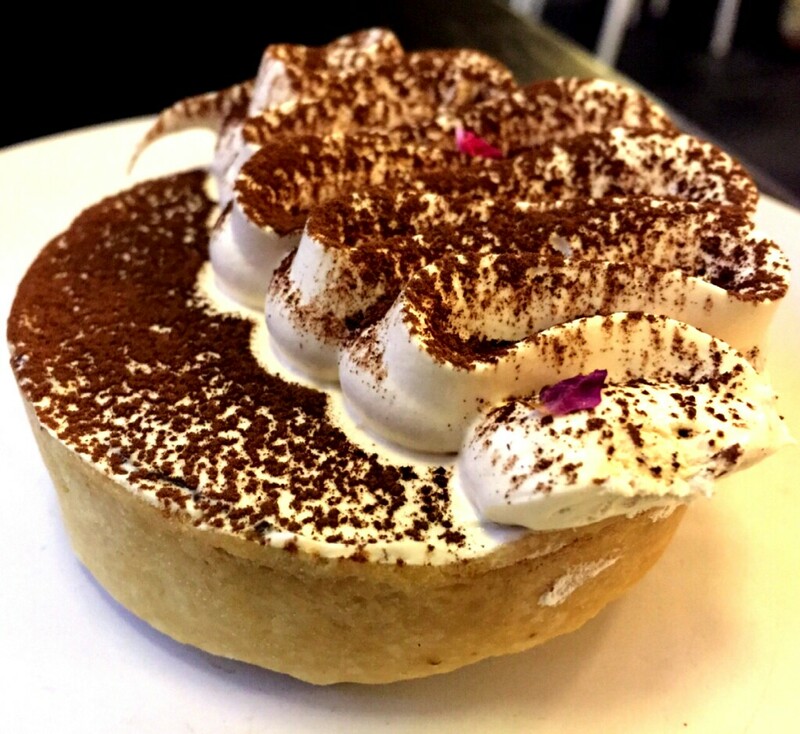 This is not a paid post and the views expressed are solely mine.